If you are looking to move house, our domestic removal service offers complete peace of mind. 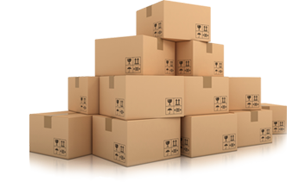 If you require an international removals service from London, Kent, Surrey or Sussex our service is ideal for you. Moving your offices or need to transport office equipment? 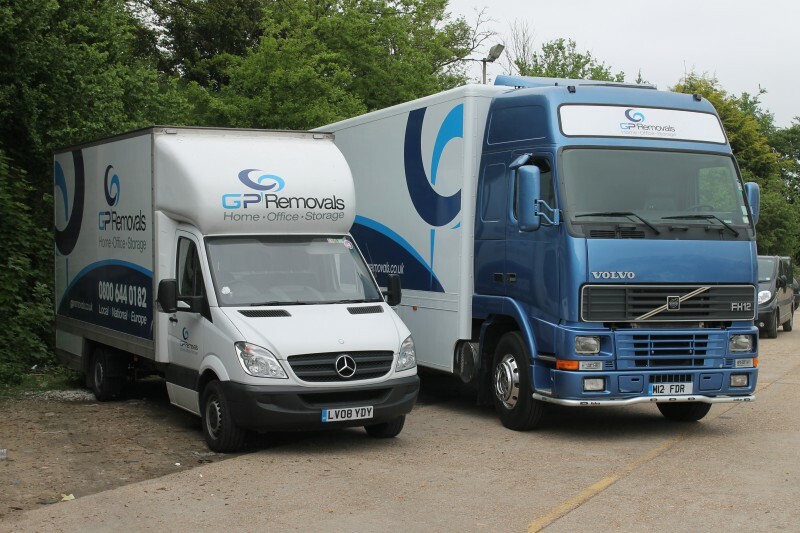 GP Removals offer a commercial removals service. We offer affordable, secure storage in a safe and dry environment. We specialise in short notice local removals and emergency moves in London, Kent, Surrey and Sussex. what our customers rate us! We recently created this short video of a typical local move to show you the team in action! If you need any more information on our removal, packing or secure storage services, or a full quotation, please do not hesitate to contact us on 0800 644 0182 or simply fill in our quotation form.